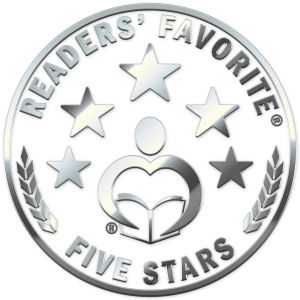 Readers’ Favorite announces the review of the Fiction – Supernatural book “Creation Abomination” by Alan W Thompson, currently available at http://www.amazon.com/gp/product/1980562385. William Mears is working towards his doctorate at the University of Southern California. But he doesn’t want to take the easy road; he wants his thesis to matter, to impact the world, and be complete on presentation. He wants to take it beyond the lab rats to human applications. He wants to encourage the body to heal things that would otherwise be impossible. The applications are limitless, but there’s a catch. In order for the treatment to work, embryo stem cells are required from the person needing the treatment. Impossible, unless he creates a clone. There is great interest in his work, from forces he could not even imagine. His project has the potential to change the world, but everything has a cost, and will this one be too high? When one plays God, they must consider all things, including the potential for corruption, and ramifications man cannot even begin to fathom. You can learn more about Alan W Thompson and “Creation Abomination” at https://readersfavorite.com/book-review/creation-abomination where you can read reviews and the author’s biography, as well as connect with the author directly or through their website and social media pages. 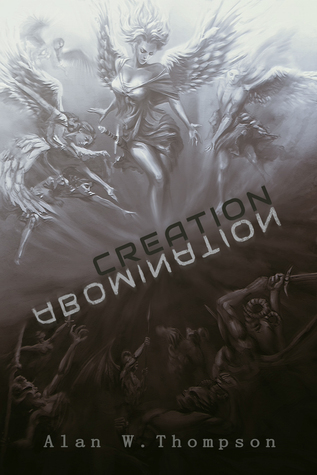 David McAllister, a blogger from the UK who focuses on reviewing Science Fiction, Fantasy and Horror novels, just posted a very positive review of Creation Abomination. 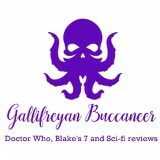 David has over 2,300 followers on Twitter, so this will help give me great exposure to more Science Fiction junkies! You can read his review of Creation Abomination by following this link. Announcing my first book giveaway!! Please share this with your friends on Facebook to help boost the visibility of my novel! I’d love to has as many participants as possible in this giveaway. As a thank you, each time you share this post I will enter you into a drawing that I am having for a signed First Edition hardcover copy of my book! Giveaway ends May 01, 2018.